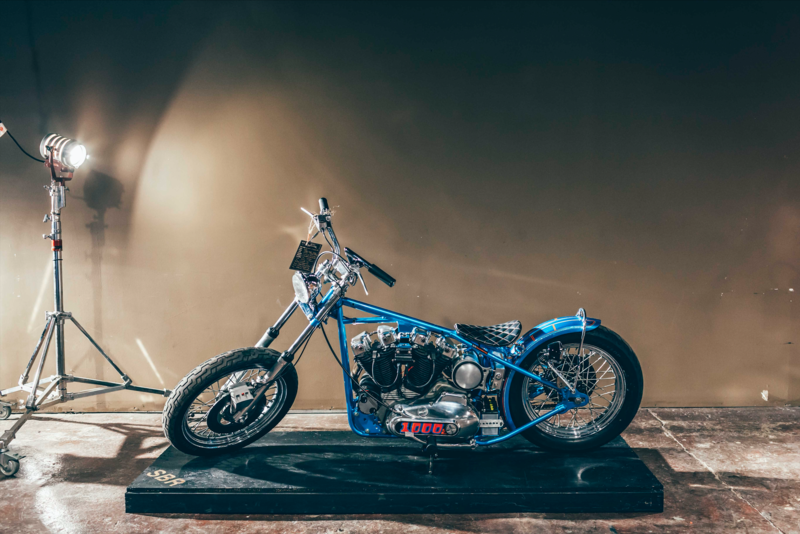 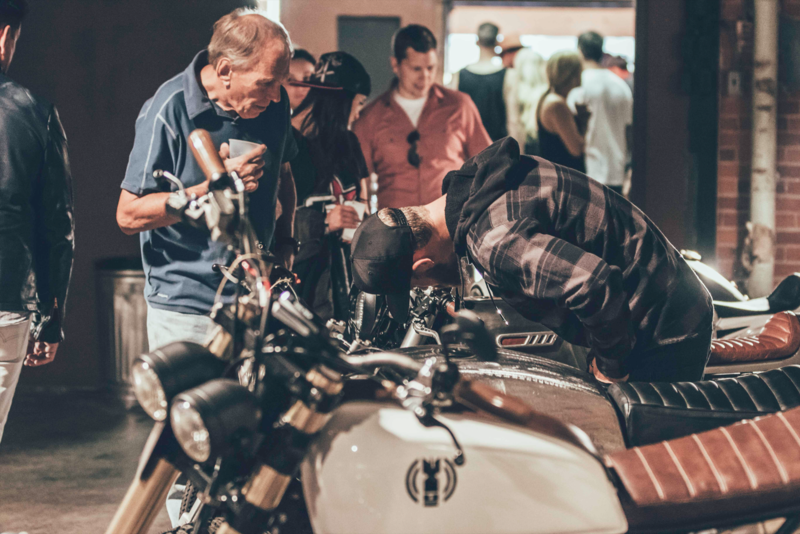 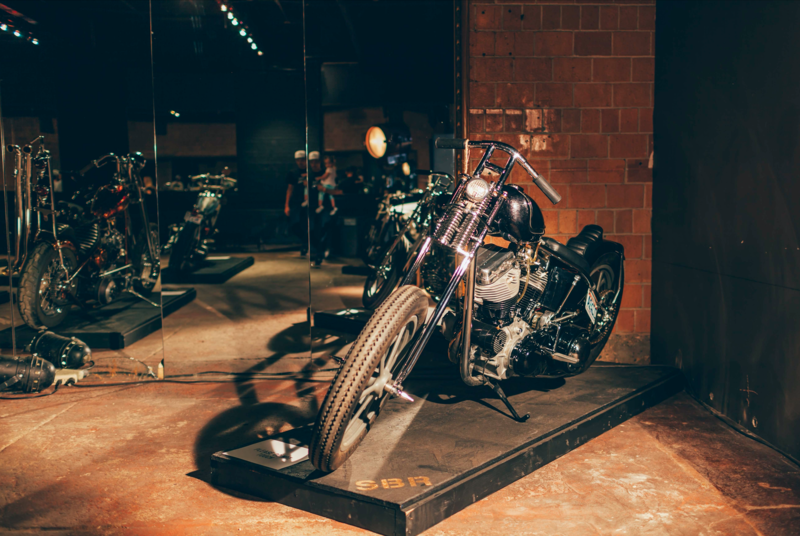 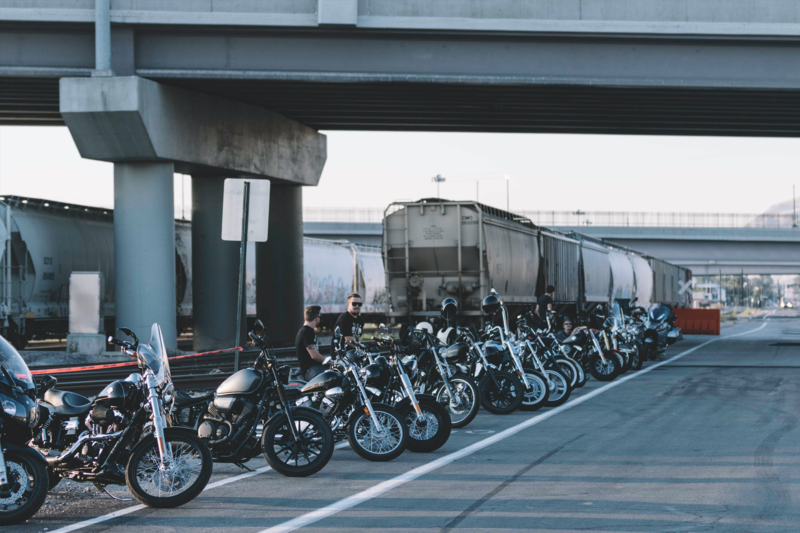 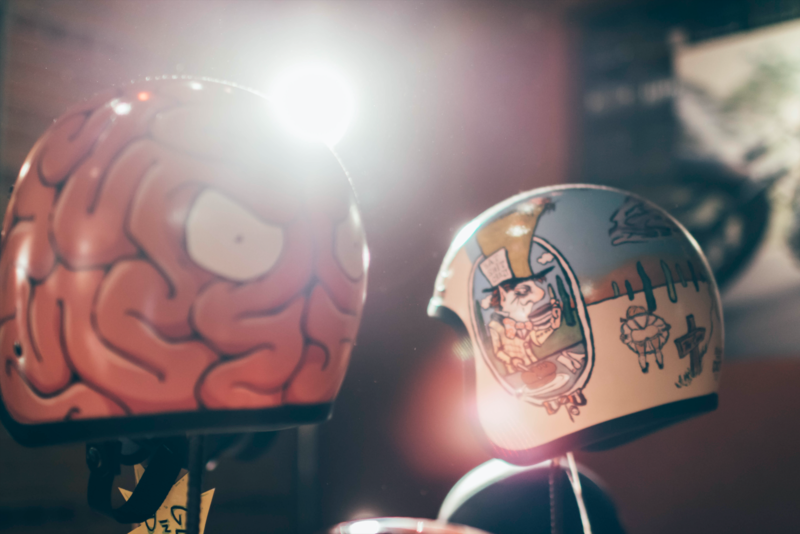 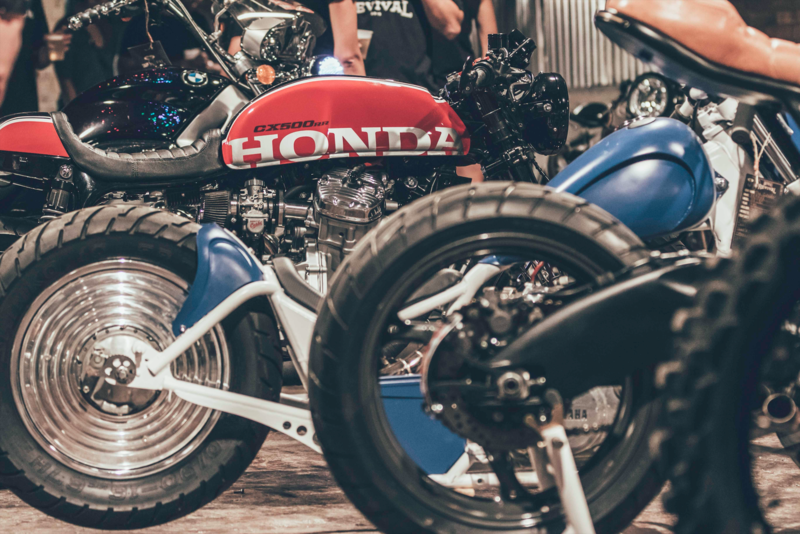 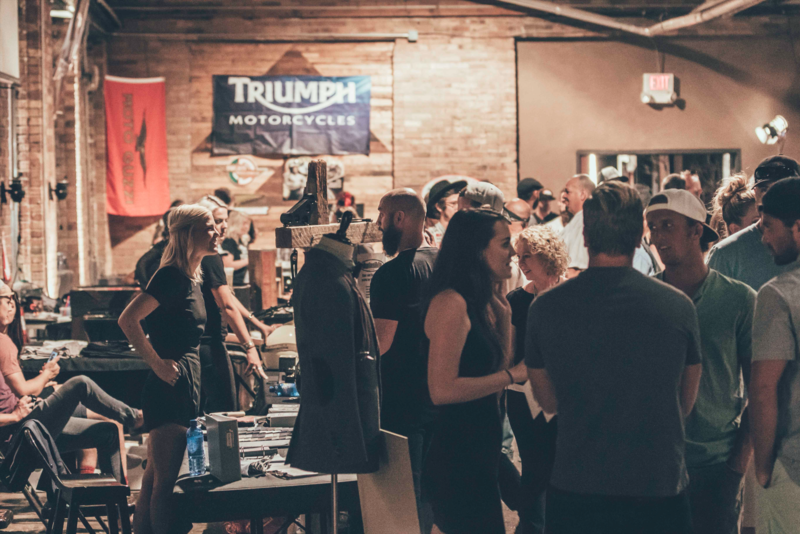 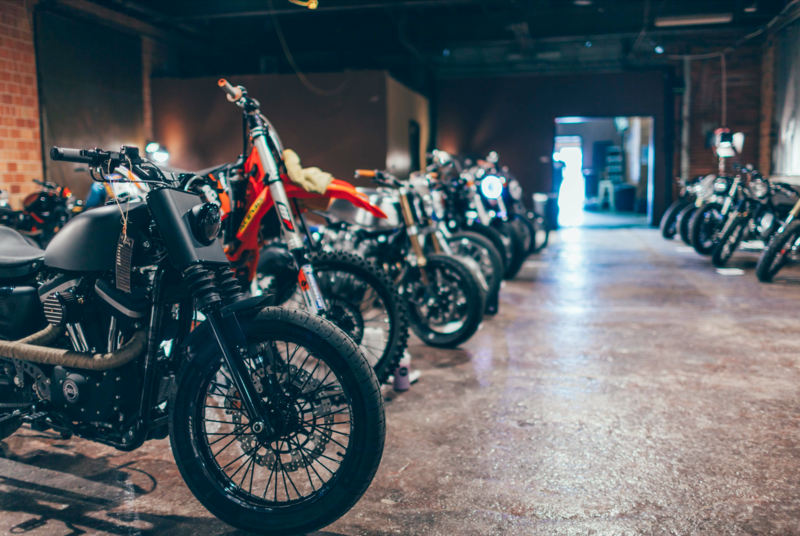 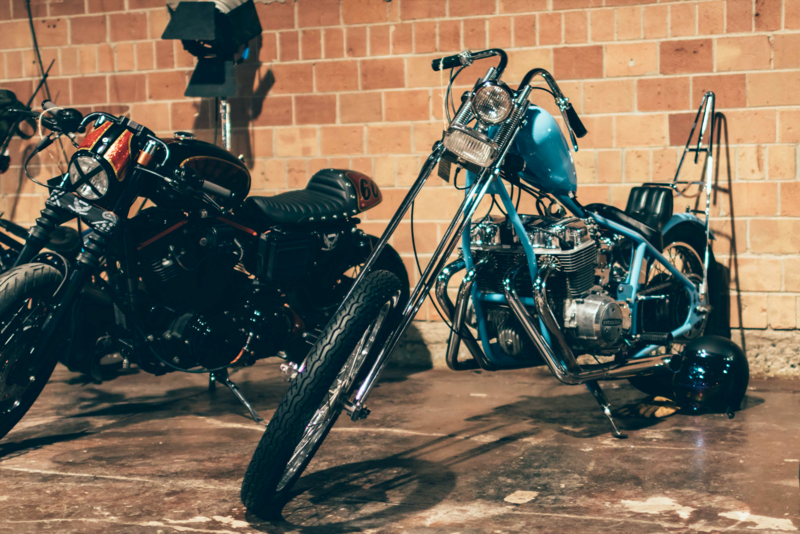 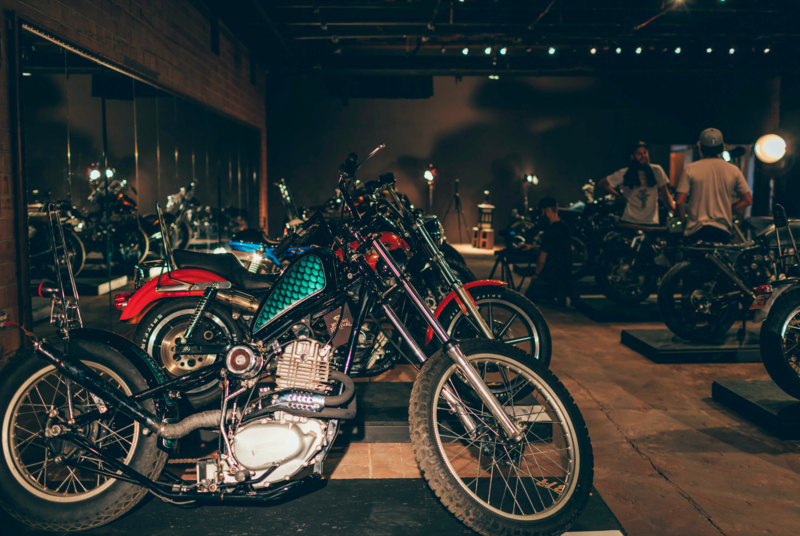 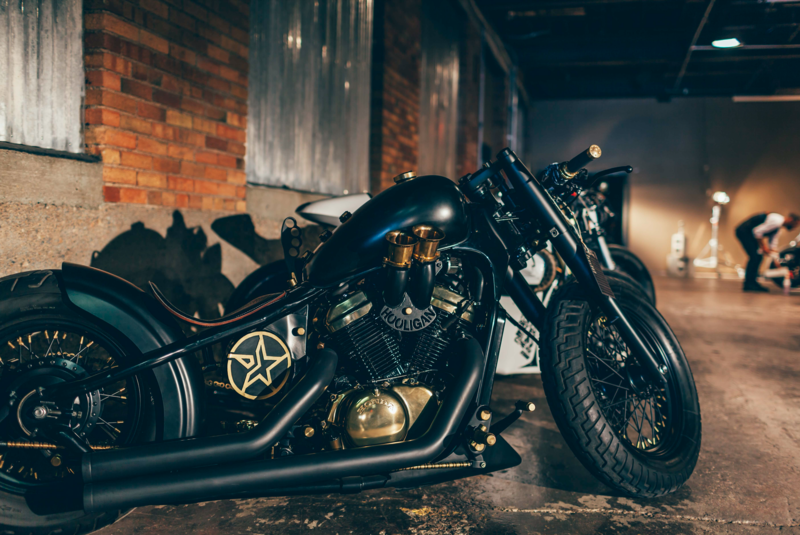 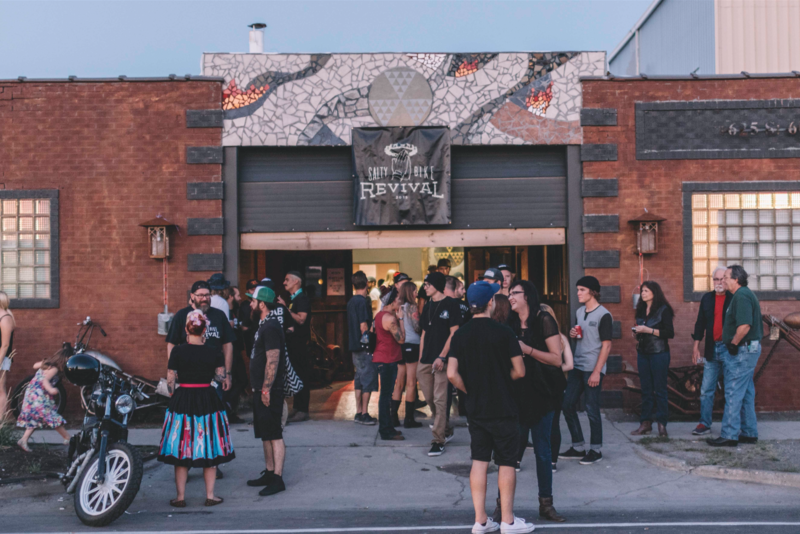 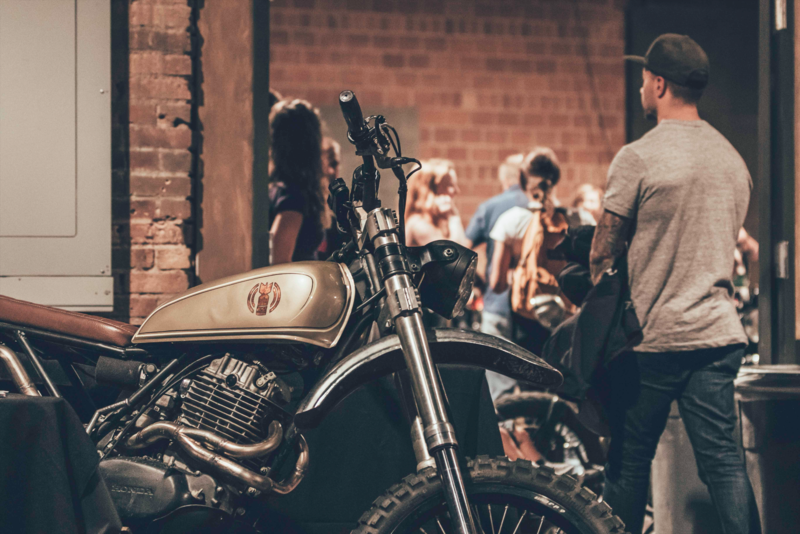 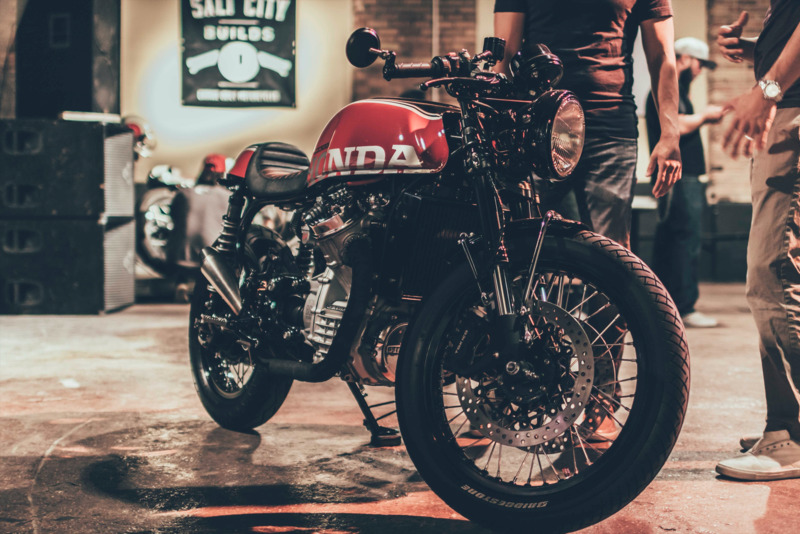 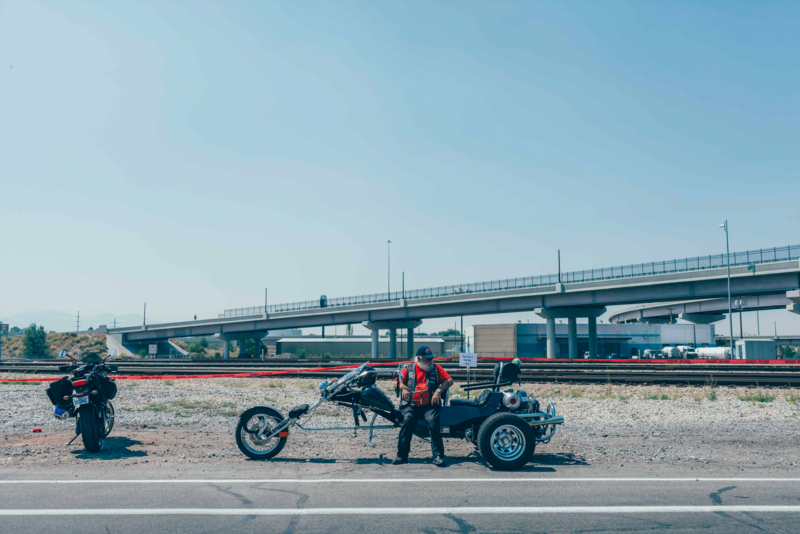 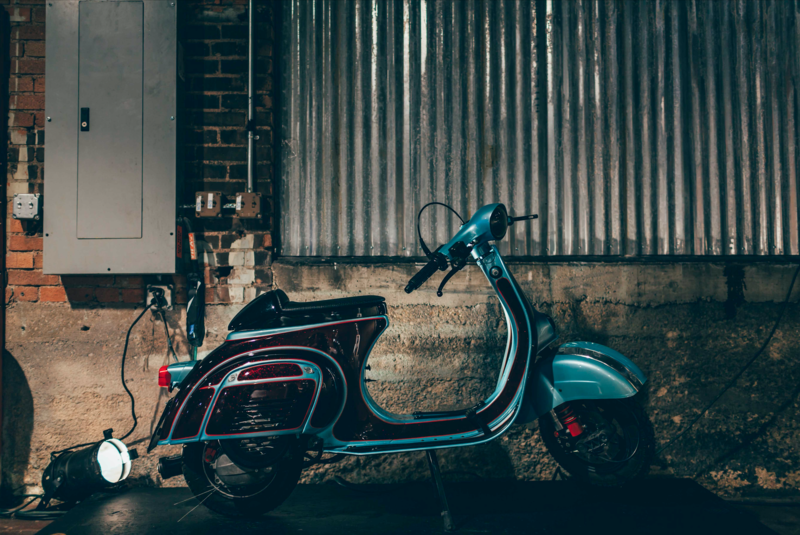 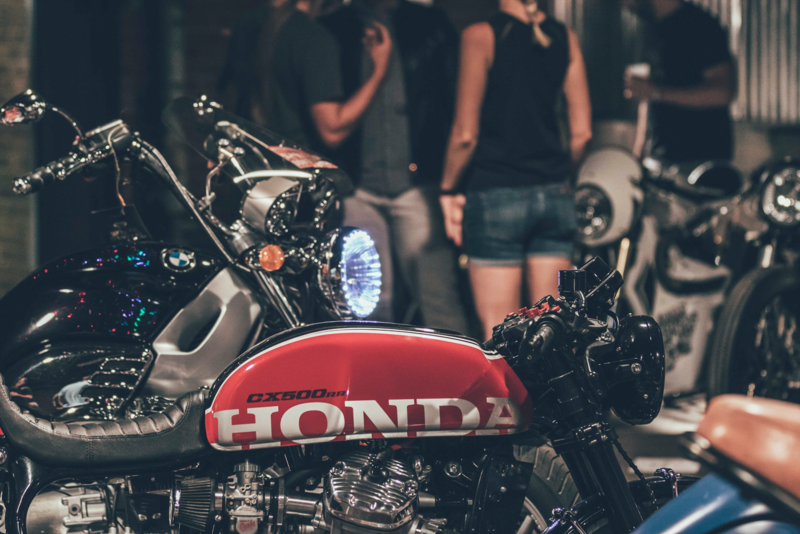 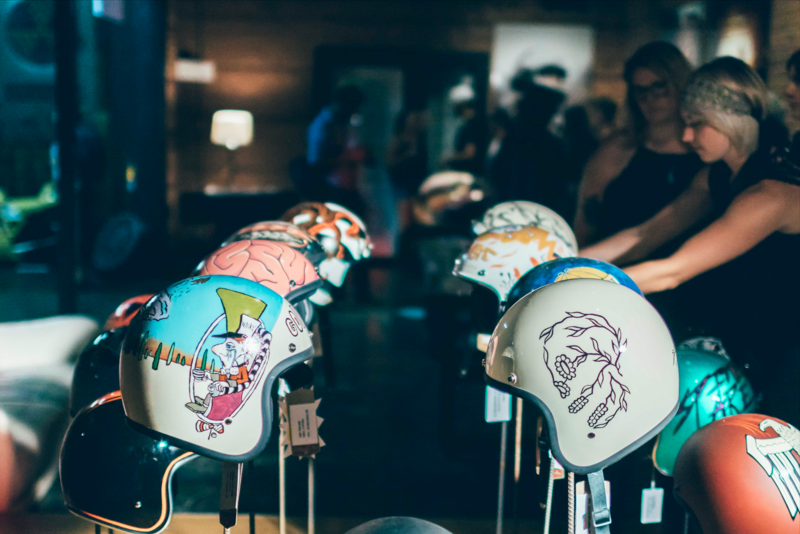 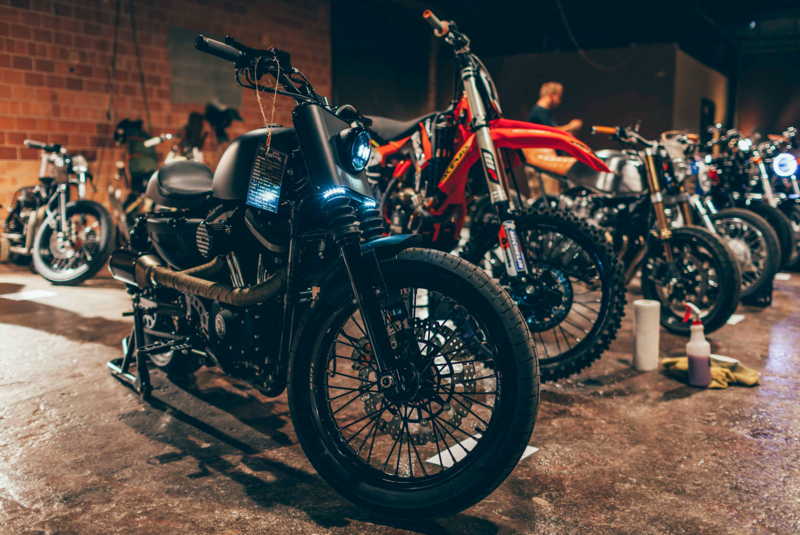 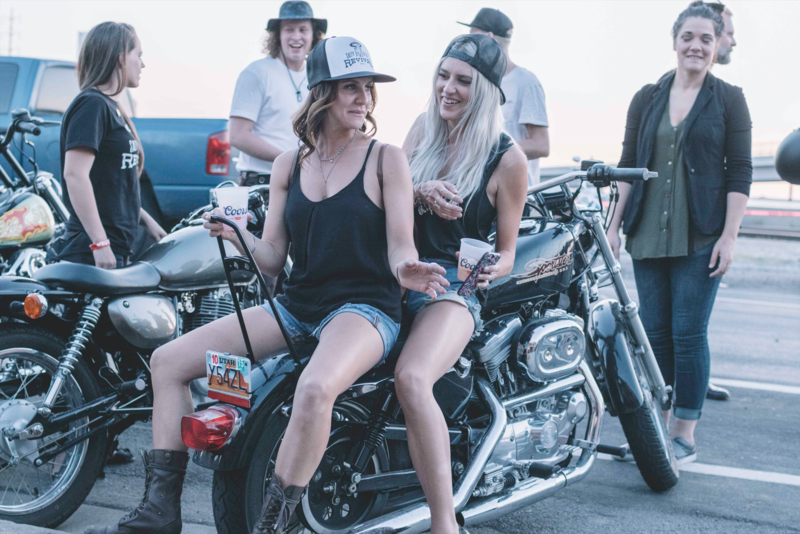 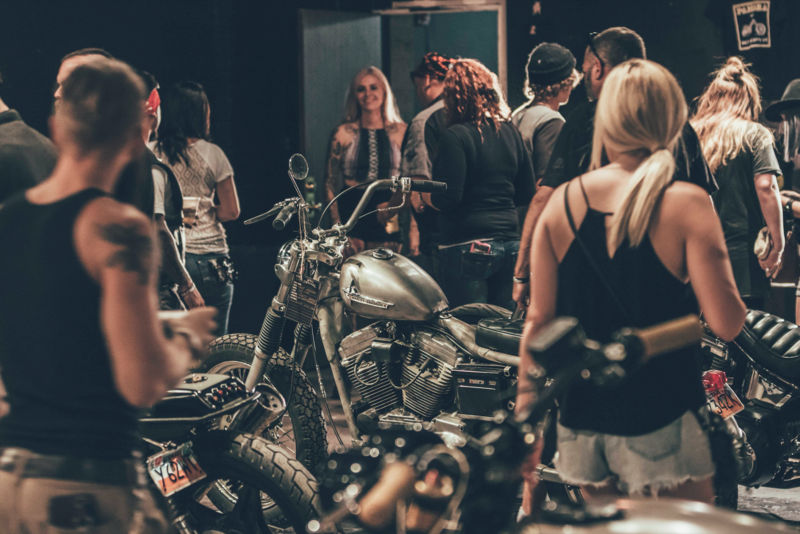 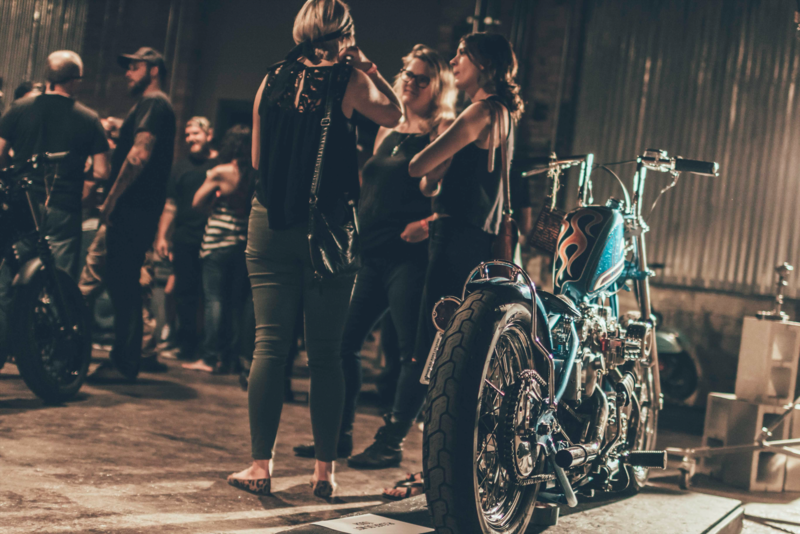 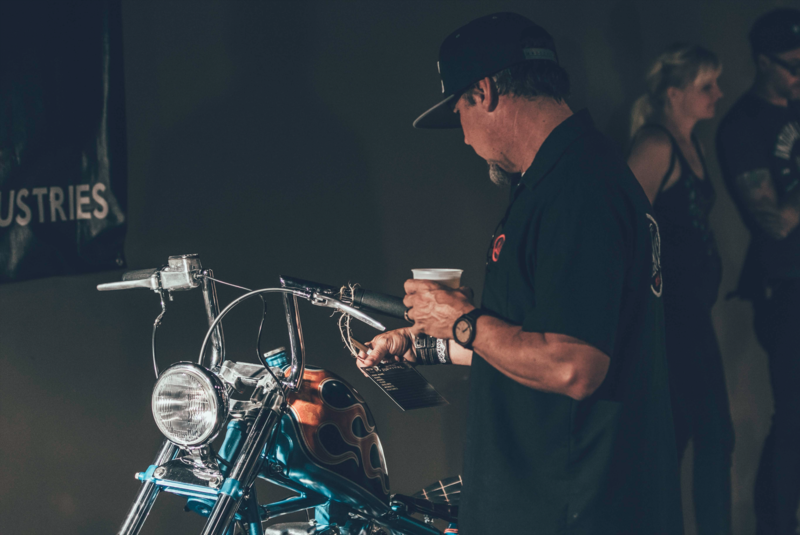 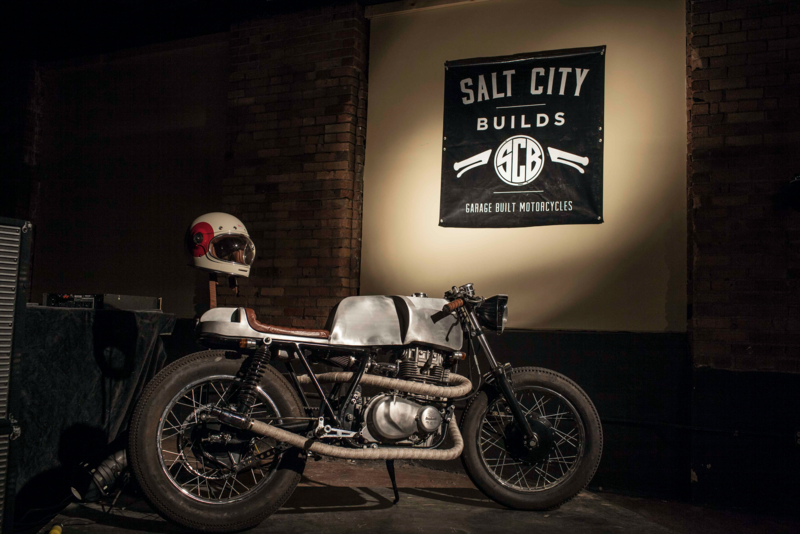 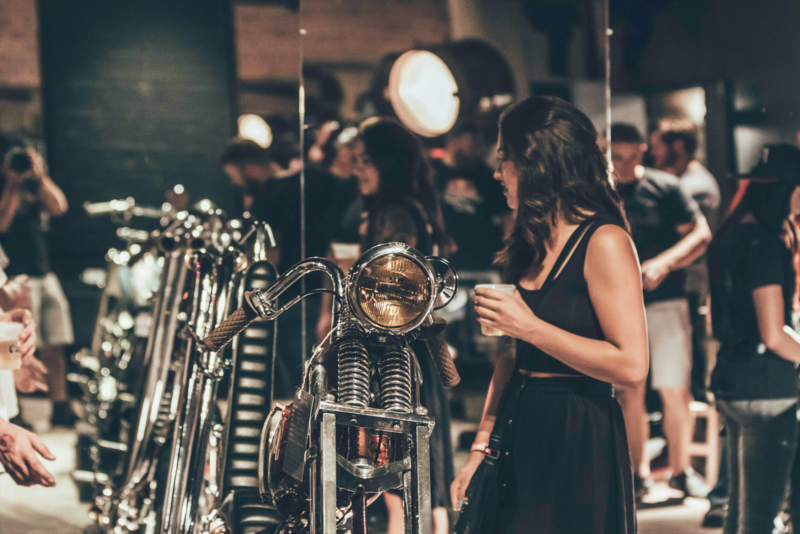 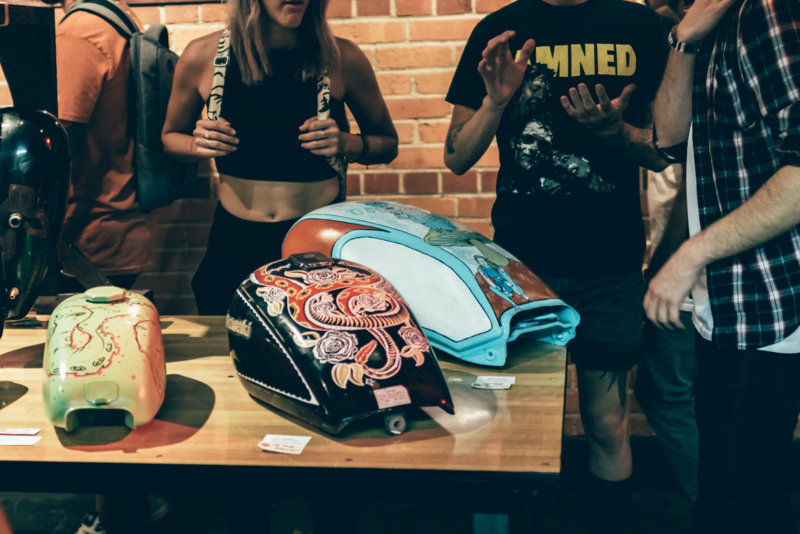 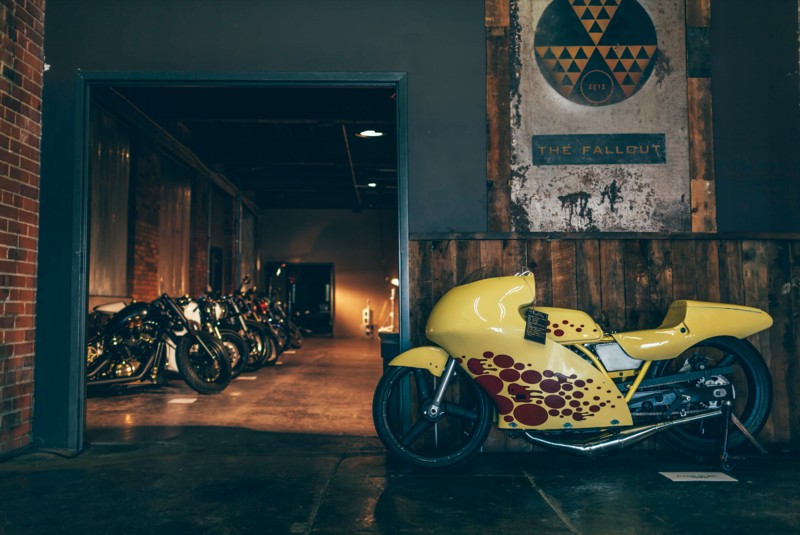 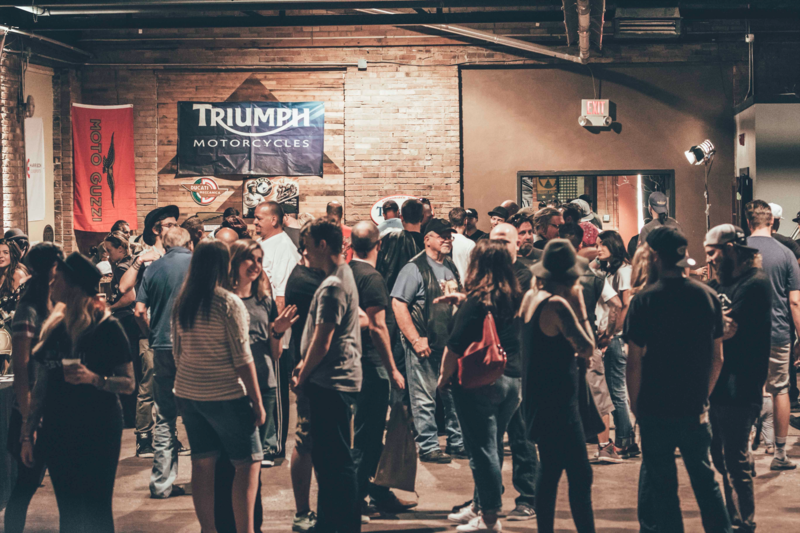 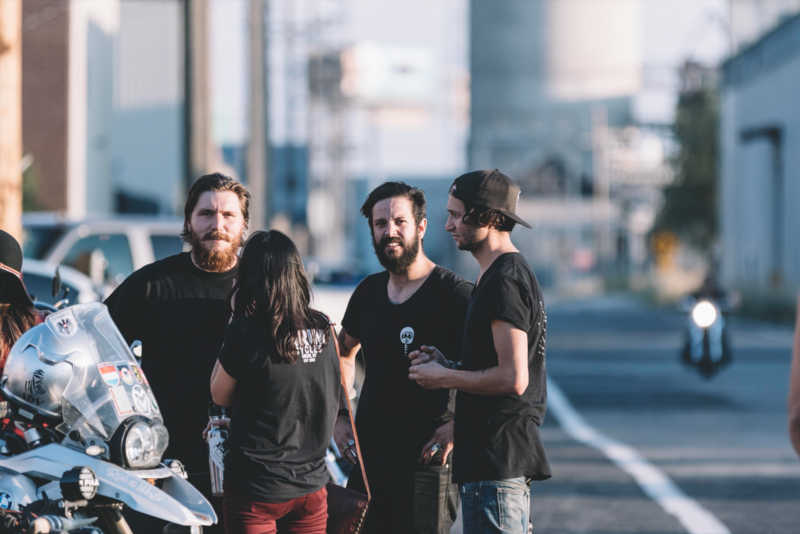 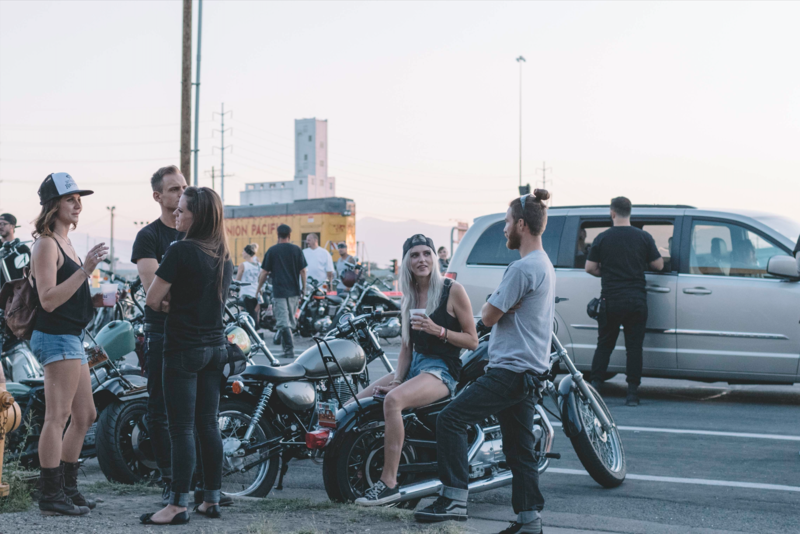 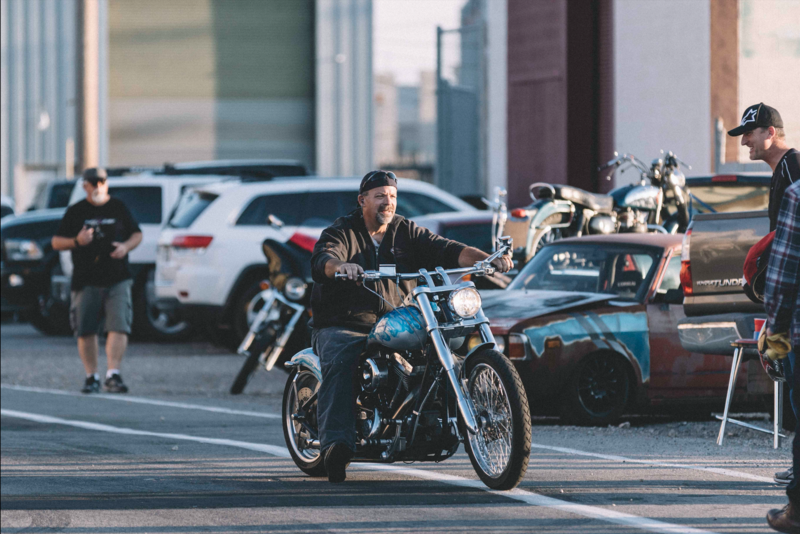 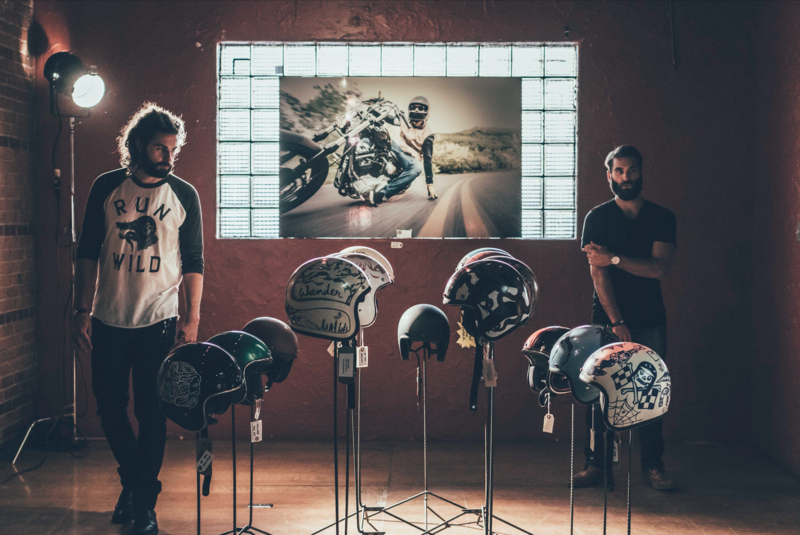 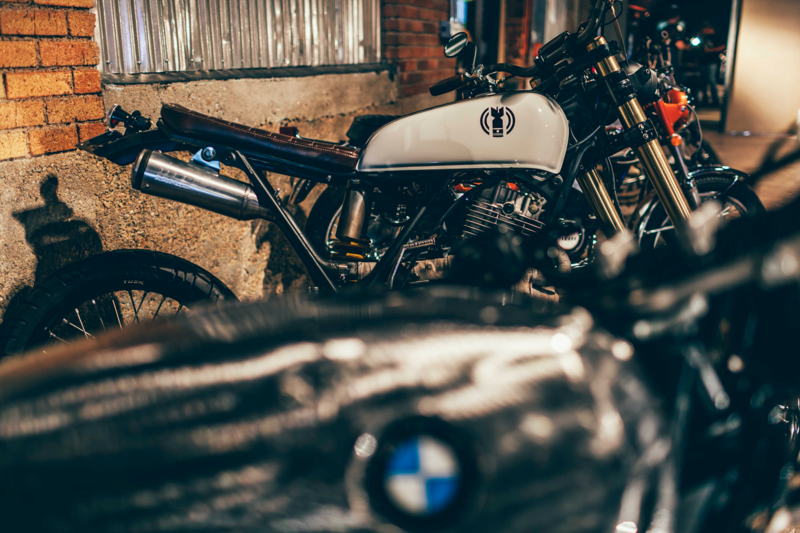 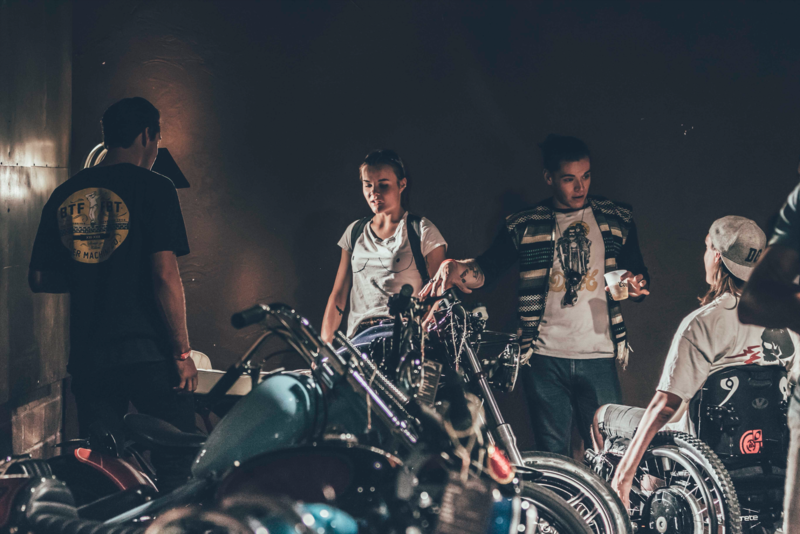 Over the weekend, Salt Lake City, Utah hosted its very own custom bike show titled Salty Bike Revival. 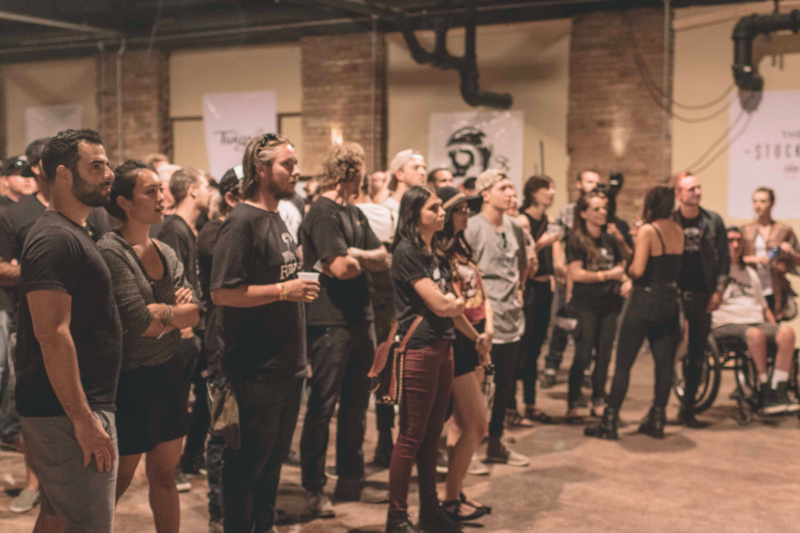 Very fittingly, the show was hosted at The Fallout, an industrial complex converted in to an entertainment venue. 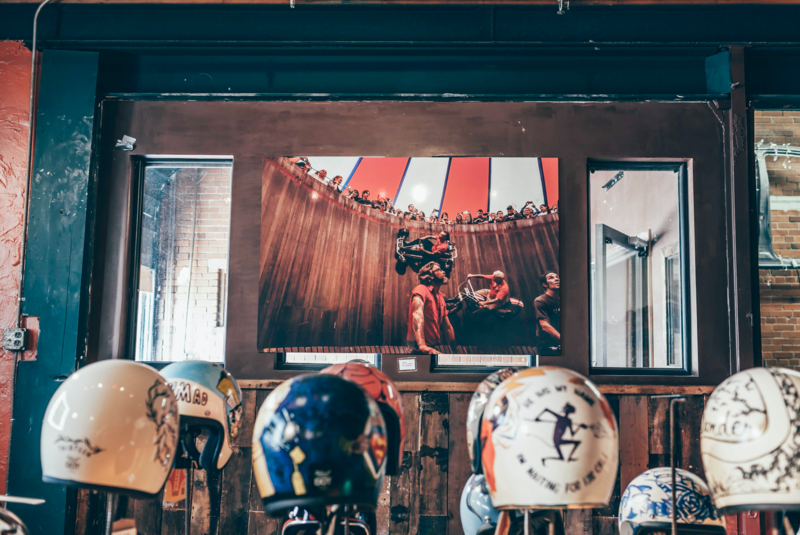 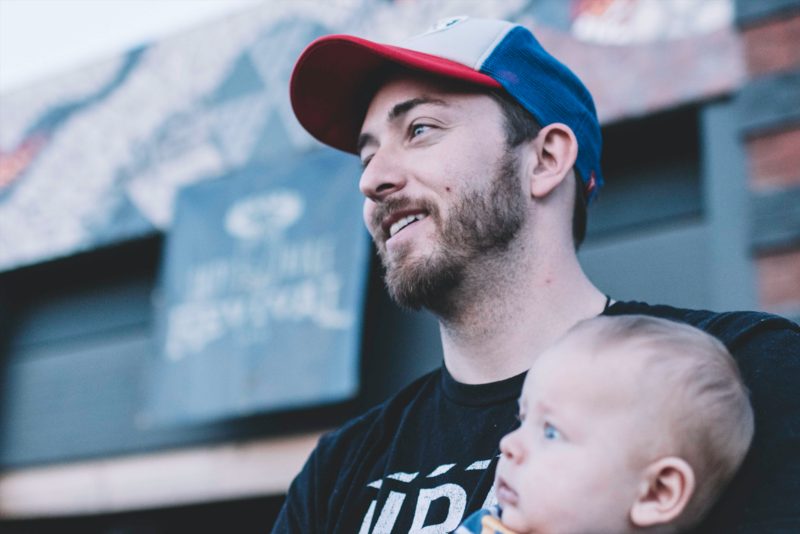 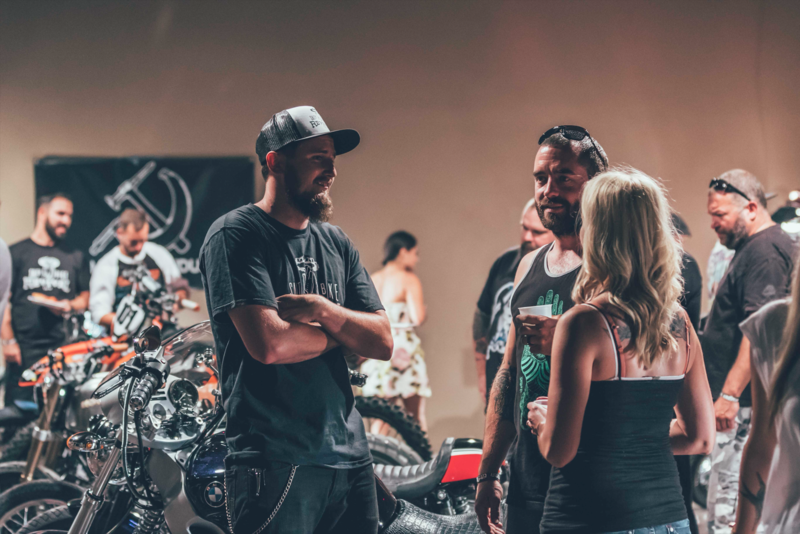 The version 1.0 of the bike build show was dedicated to presenting the local builders and the artist involved in the Utah moto community (I was fortunate enough to be one of the contributing photographers). 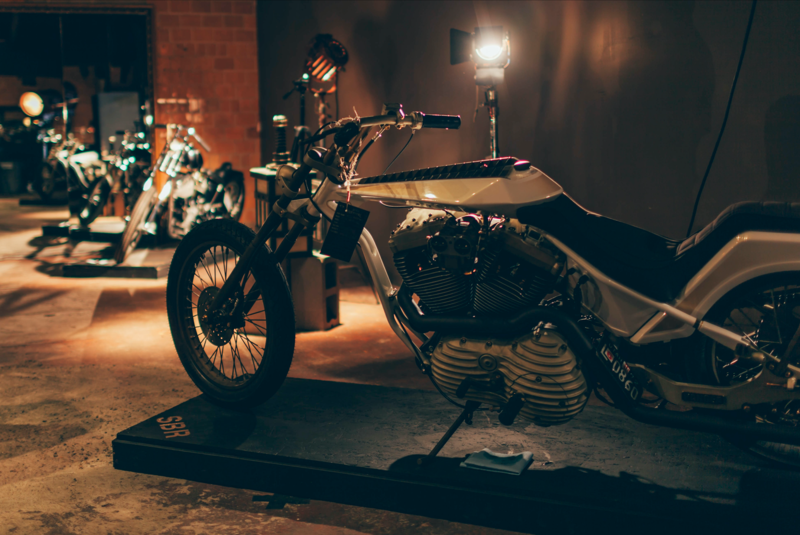 With such focus, the best of the best of Utah brought their bike builds and art works to the show. 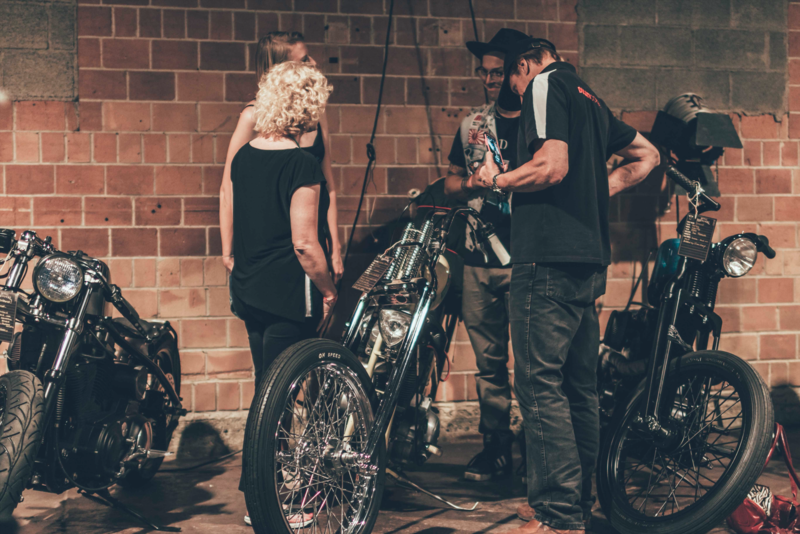 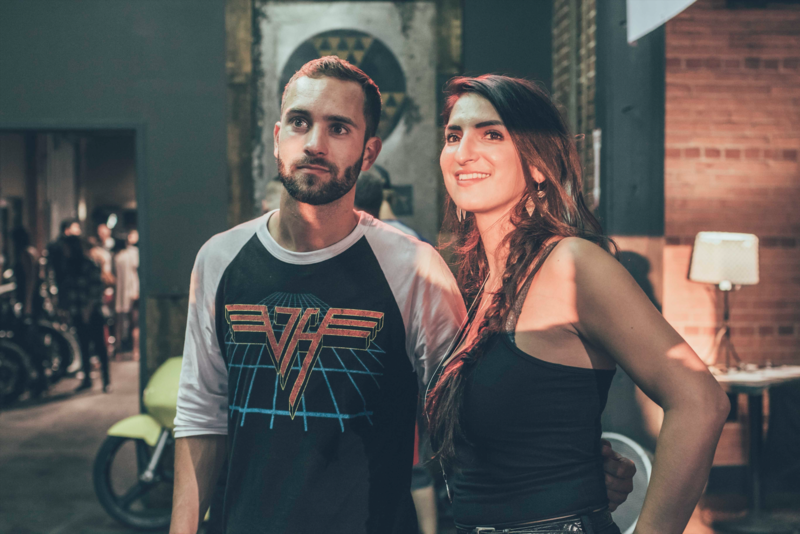 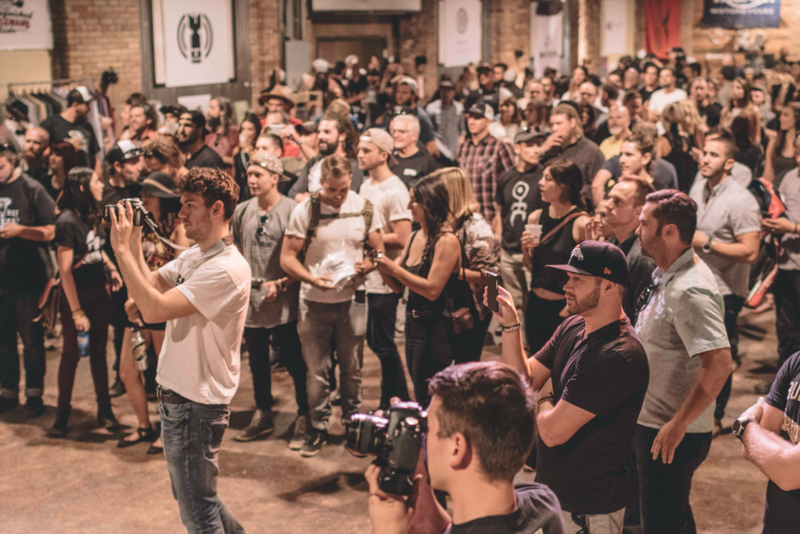 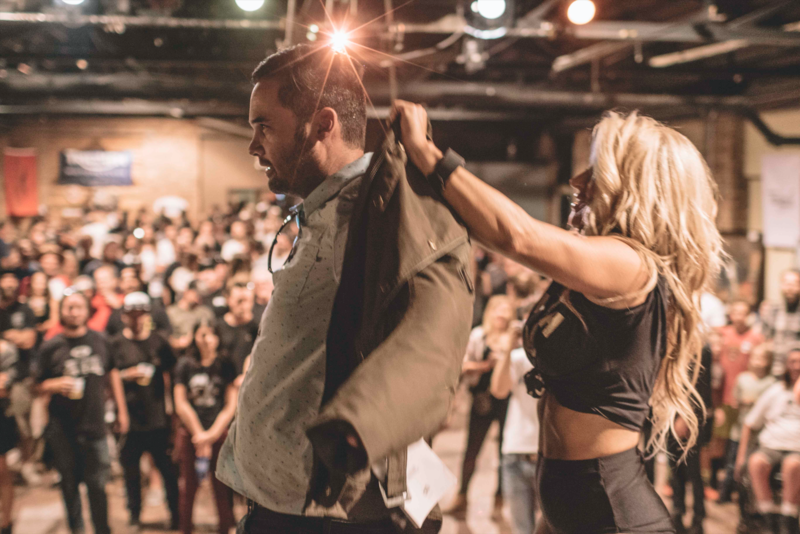 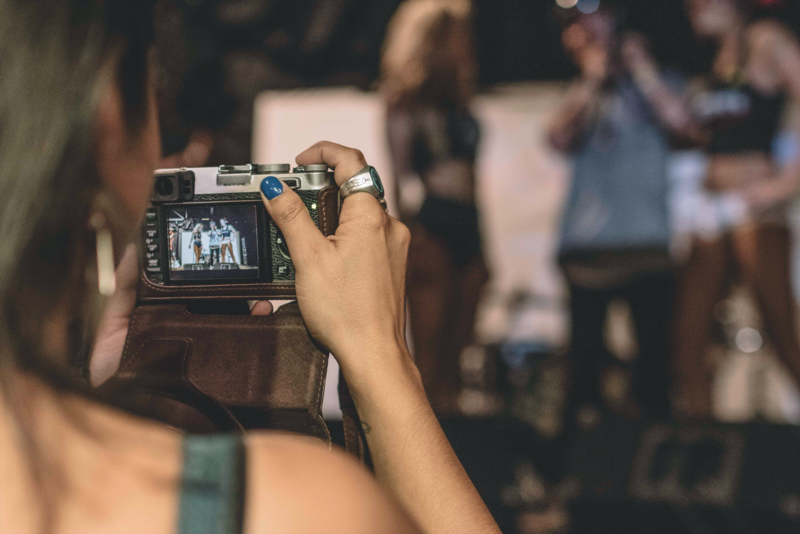 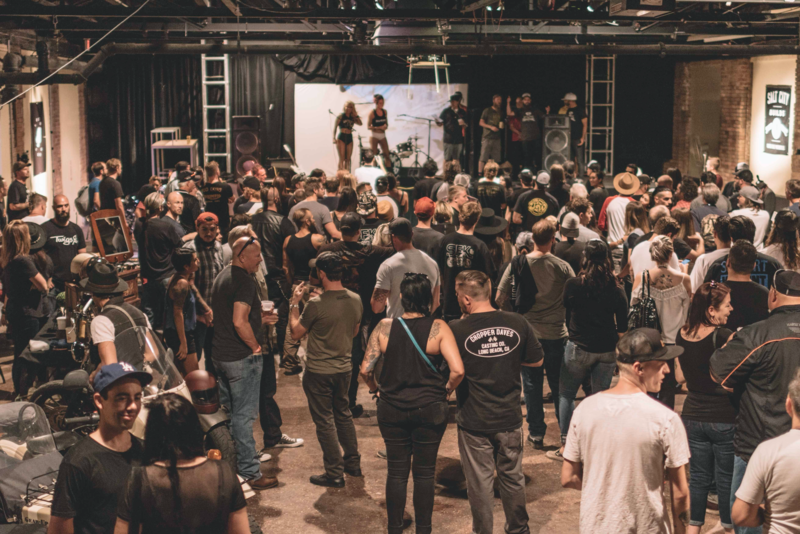 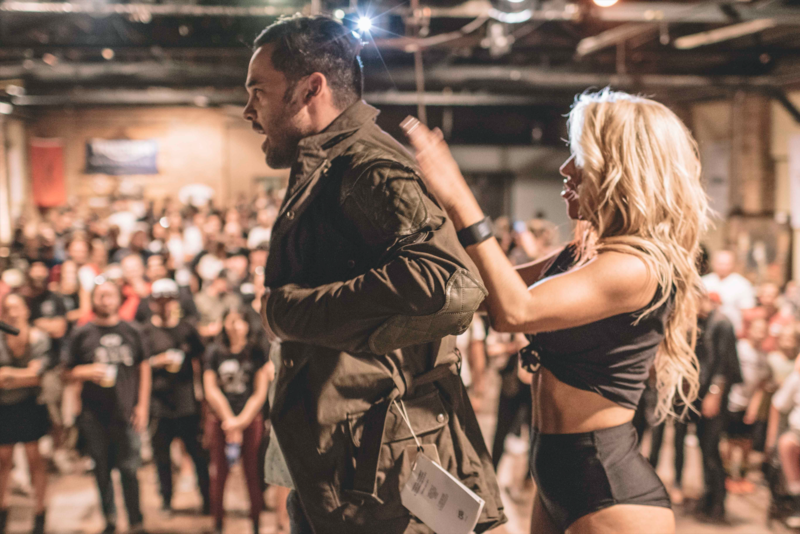 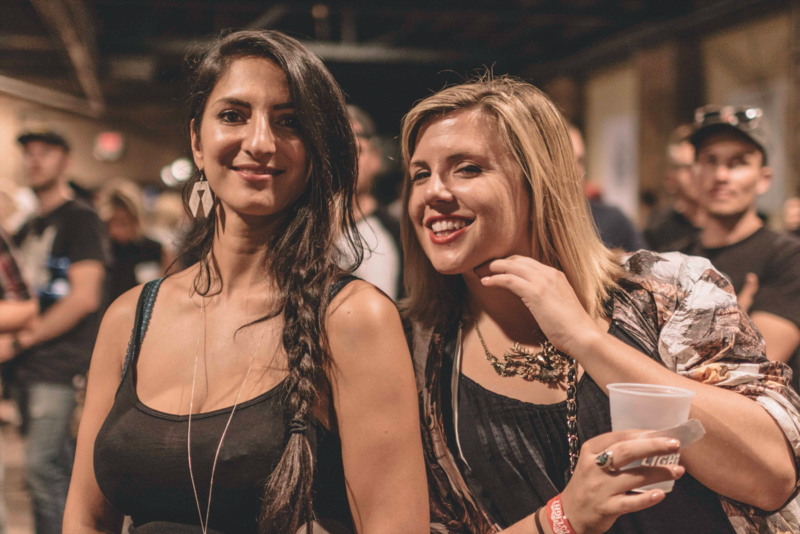 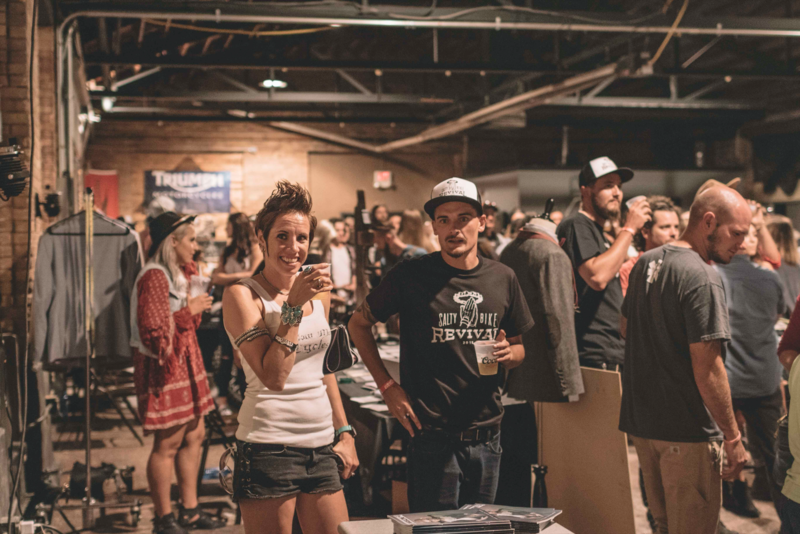 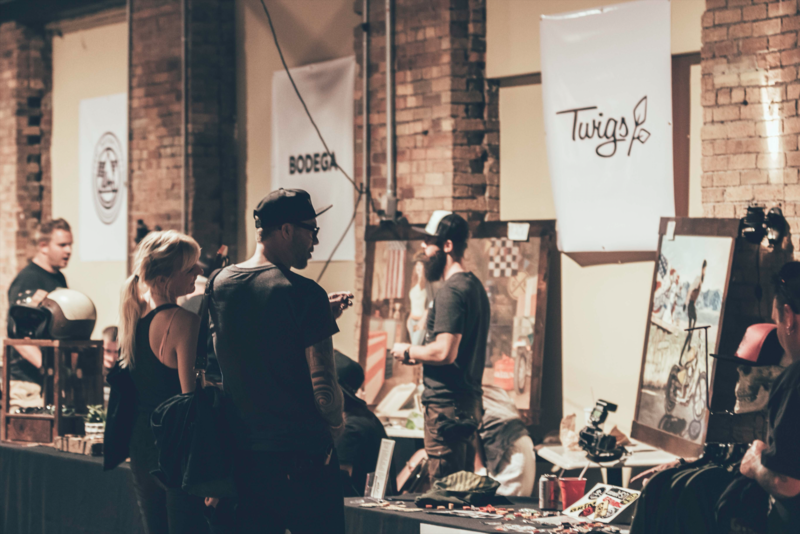 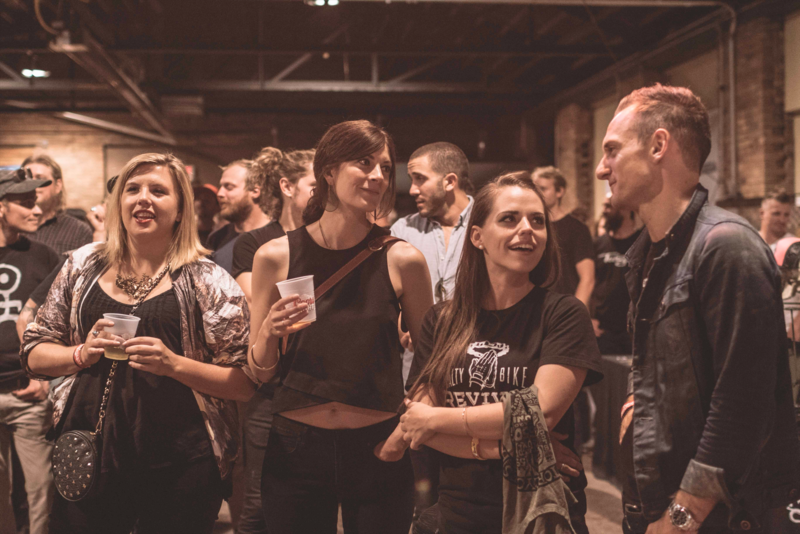 The event founders, Juan Coles of Loco Lobo and Rev of Salt City Builds, not only brought the builders and the artist of the community together, but managed to create an environment for all walks of life to come and enjoy the show. 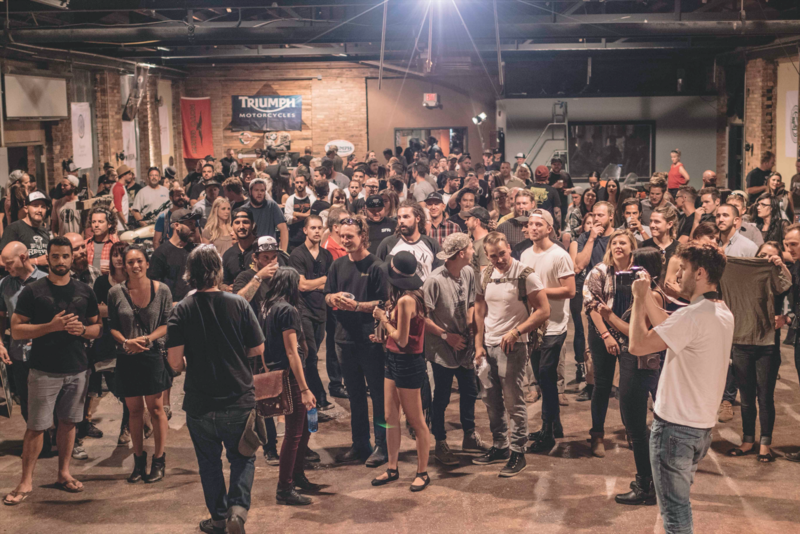 If you ask me, I think the event was a huge success, but I’ll let you decide for yourself from the photos.